Yesterday's Halloween preparations saw the usual carving of pumpkins but for a bit of nostalgia I decided to carve a swede. I must of started calling it a swede when we moved to Northamptonshire because as a child in Lancashire it was always a turnip. Further oop north over the border in Scotland they call it the infamous neeps, usually served up with tatties, and I've just learned to some Scots it's a tumshie. In Gaelic it's a snèap, in Welsh a rwden (pronounced erfin) and our American friends over the pond call it a rutabaga. We never saw a pumpkin at Halloween during my childhood, everyone had turnips and I'm not sure that's due to availability or price. 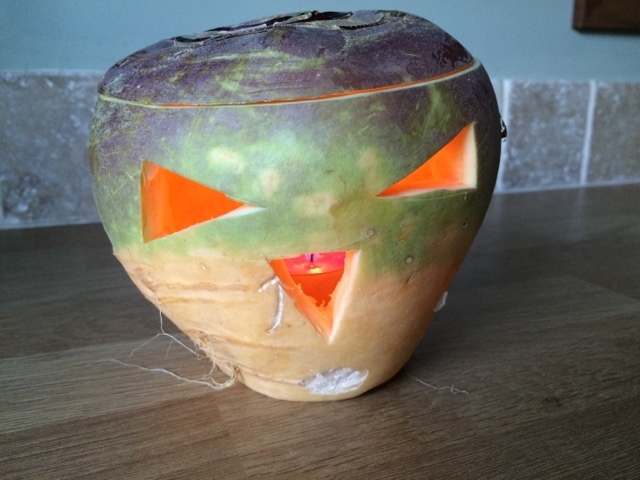 Whatever the reason I'm having a turnip lantern this year, or swede, tumshie, snèap, erfin, rutabaga. I've just got to end this post with a picture of the sticker on my swede below. 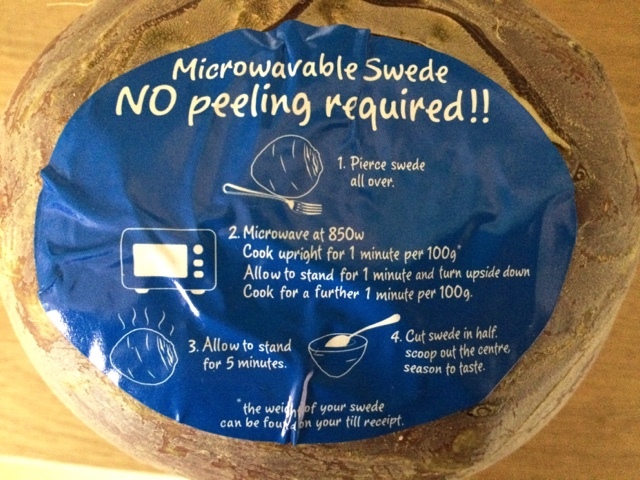 I never thought of simply microwaving a swede like a potato! What a simple, effective and healthy way to cook them and I would of definitely given it a go if I hadn't carved it out. Next time I'll be trying it for sure. 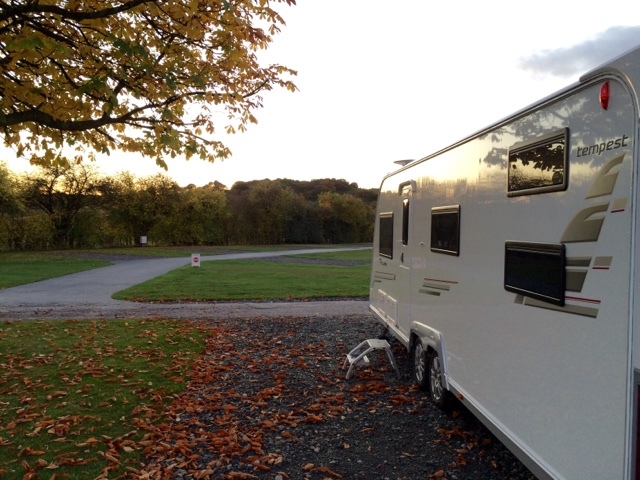 We cut our recent trip out in the van short in order for Little Larry to go on his latest cub camp, and what a cub camp it was! He only spent the night on HMS Belfast in London, sleeping in the quarters on the bunks previously occupied by the brave sailors defending our country in WWII. The trip started with twenty cubs meeting at the local train station to catch the 09.41 to Euston. The thought of herding that many children onto a train then across London on the underground boggles my mind, but they did just that without incident. With rucksacks stowed aboard HMS Belfast the first activity was the Tower Bridge Experience with its new glass floor - not for the faint hearted I would imagine but incredibly exciting for a young cub. 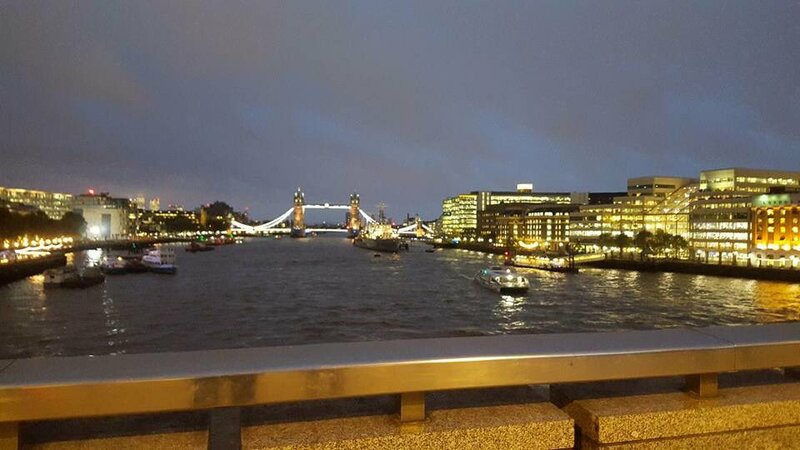 Dinner at Pizza Express was well earned after climbing the 311 steps of the Great Fire of London Monument in Pudding Lane then it was back to HMS Belfast to be assigned bunks. A quick game of battleships (what else could they play!) then lights out. The following morning saw a breakfast of cereal or toast in the on board Walrus Cafe before heading to a learning session all about the history of HMS Belfast. The rest of the morning was spent exploring the ship, which took quite a while as there are nine decks full of exhibitions and experiences of how life was like on board during the war. A packed lunch was provided by the Walrus Cafe followed by a quick dash to parliament square before catching the 15.54 train home. The journey was not uneventful as the train broke down, which meant they had to switch trains but unfortunately the new train was full so some cubs (with adults) had to get taxi's for the remainder of their journey. Another life experience learned - the reliability of British trains. Two years ago Little Larry camped in the grounds of Warwick Castle and we thought that experience couldn't be beat but they have done just that with HMS Belfast. I enjoyed my time as a cub but we never did anything as awesome as this. Mrs Larry and I are so grateful and thankful to the leaders for their tremendous efforts and unswerving pursuit for fantastic memories that Little Larry will never forget. Long live the Cub Scouts! A topic of regular conversation among caravanners is whether or not to switch to an Ecocamel shower head. 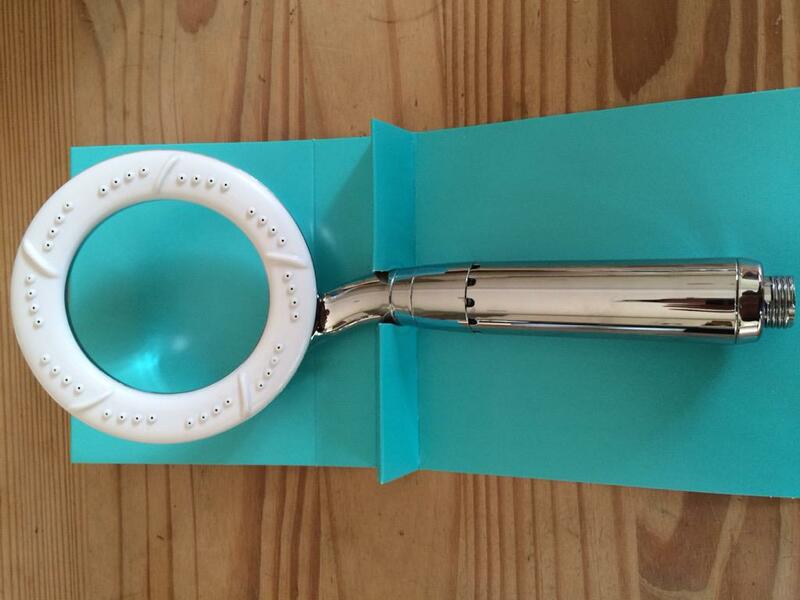 I've debated getting one myself for some time but now, due to the power of blogging, I have been sent a complimentary Ecocamel orbit to try out. 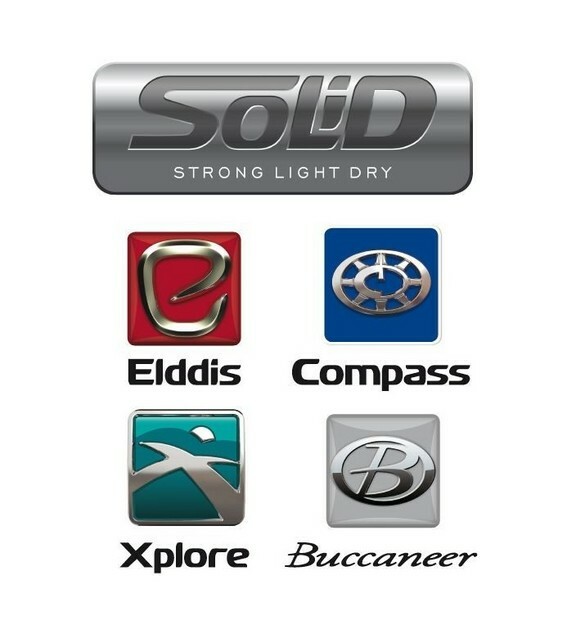 A number of caravan manufacturers are now including Ecocamels as standard kit in some of their ranges, including my good friends Elddis. Would I buy again though? Yes, and I already have bought one for home. 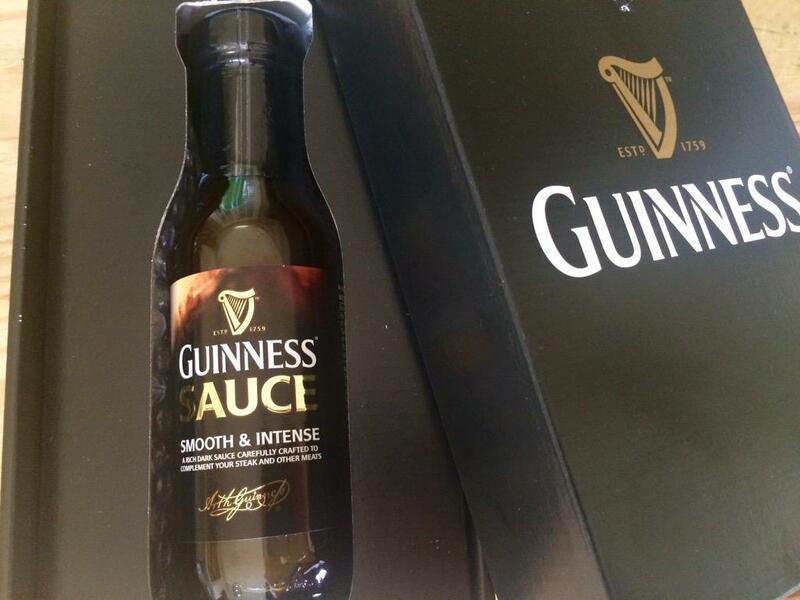 It worked very well with the hot toast and I very quickly got the impression that is is a sauce for hot food. 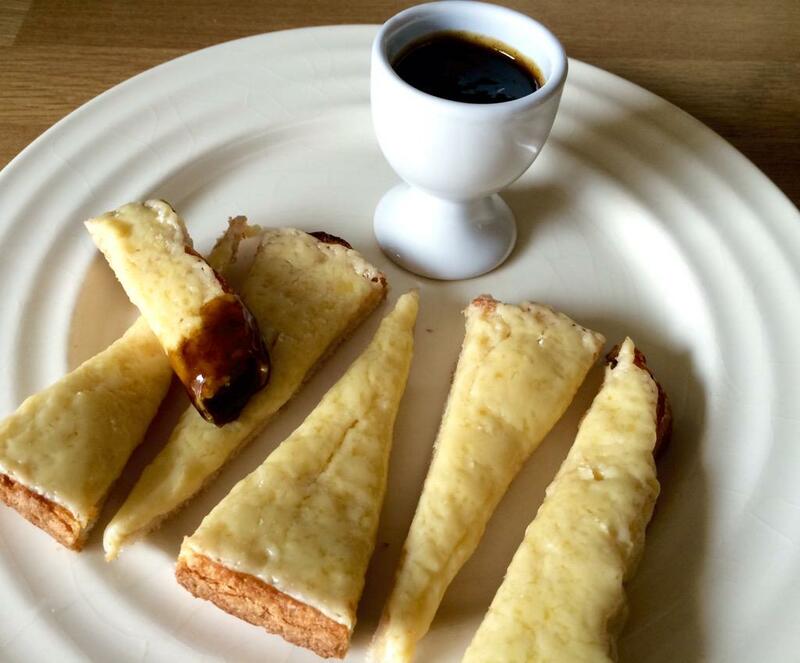 Little Lady Larry liked it with the cheese on toast, to her young taste buds it tasted like strong marmite. For dinner we tried it with steak as suggested but rather than just dolloping it on the plate I mixed the sauce with a big nob of butter in the steak pan while the steak was resting. 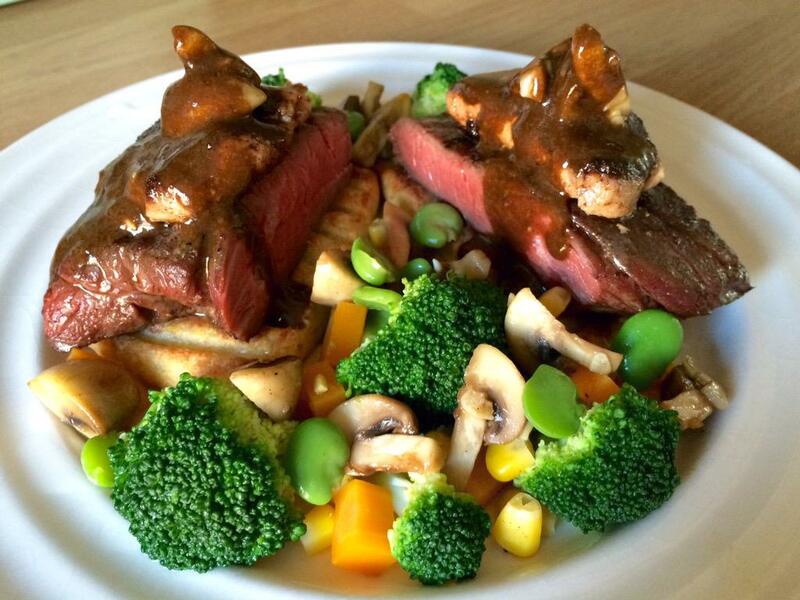 The result was a rich buttery sauce that went perfectly with the steak. 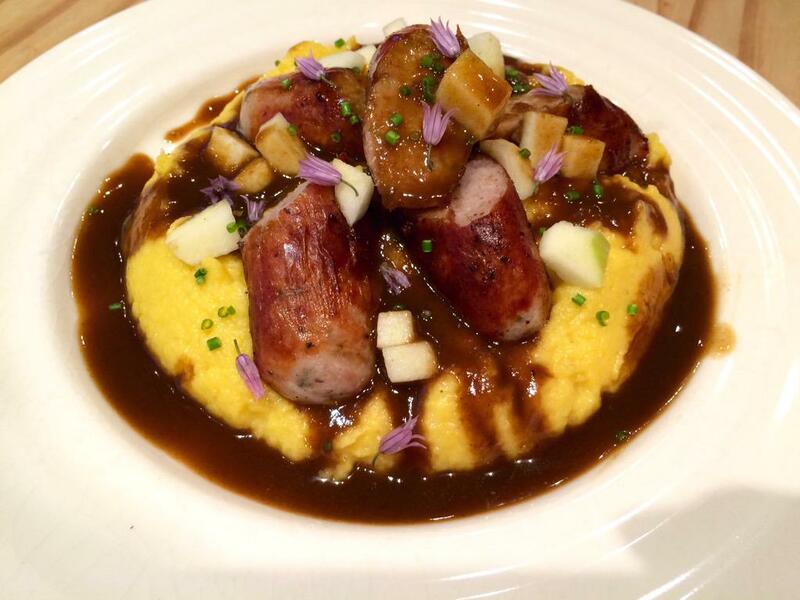 I've enjoyed experimenting with Guinness sauce, it is a unique flavour and does add a rich stouty depth to gravy. Whilst it won't be replacing the trusty bottle of brown sauce I would buy it again, more so in the winter months when making lots of stews and casseroles. Today I'm going to talk about porridge as the nice people from Flahavans were kind enough to send me a sample with some lovely ingredients to try and come up with new porridge recipes. 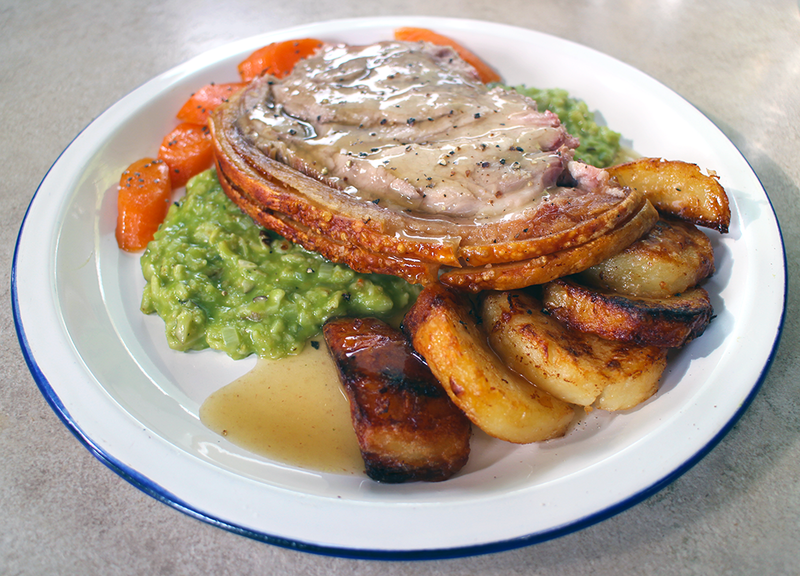 I really wanted the parcel to arrive before our trip away in the caravan so the recipes could feature on my cookblog In My Caravan Kitchen, and luckily for me the postman turned up in the nick of time, literally as we were getting in the car to set off. With the caravan legs down it was time to see what these oats from Flahavans could do. 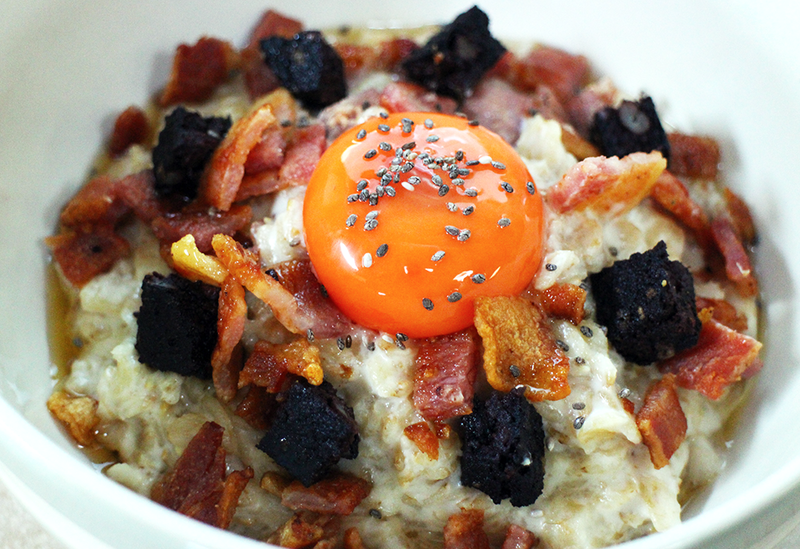 The first thing I noticed was they seemed really quite big and meaty so why not serve them up with meat, breakfast meat of bacon and black pudding nonetheless, with an egg. 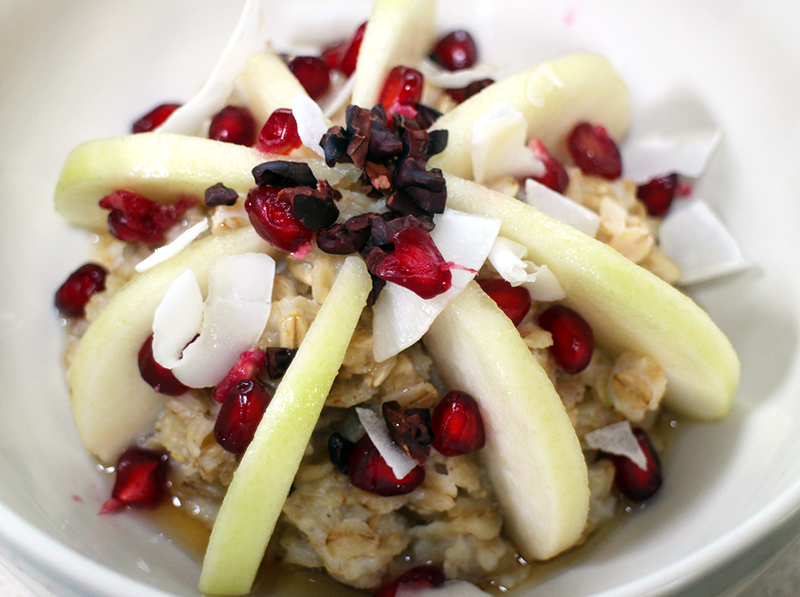 Moving on to something sweeter using pear and pomegranate with coconut, coco nibs and maple syrup didn't disappoint. The Little Larry's wolfed it down and begged me to make it again before the oats ran out. 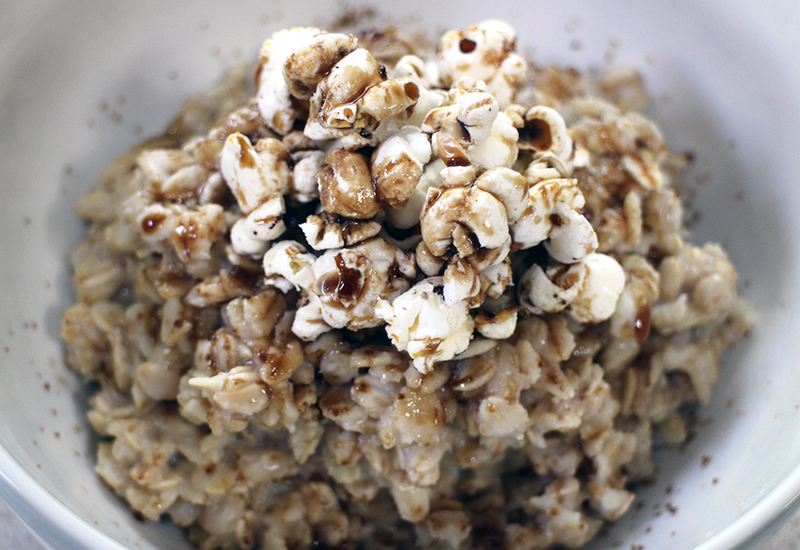 Finally it would be rude not to salute the fine Flahavan oats from Ireland with a top of the morning #PerfectPorridge with whiskey, salted popcorn and caramel sauce. After hearing great things about the Twittercampers day out at the Black Country Living Museum we were really looking forward to spending the day there yesterday, and it didn't disappoint. We arrived at the published opening time of 10am to find the car park half full already and a long queue for admission. It turned out they had a staff absence and it's not normally as bad as this but nevertheless we queued, we paid, then set about the first mission of the day, the boat trip. 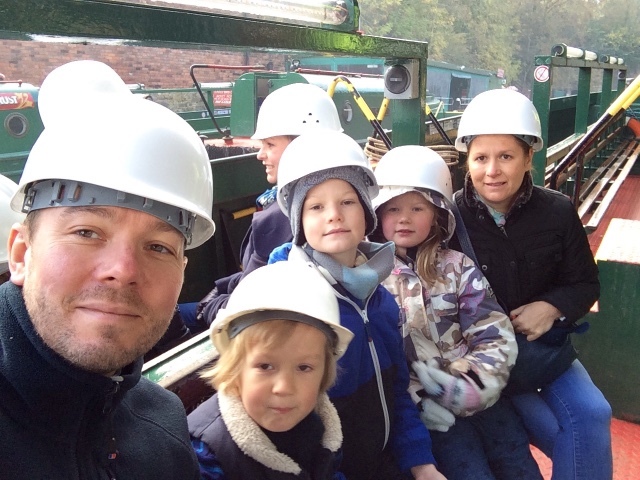 The boat is an old canal barge that takes you through some of the old mine tunnels and when we saw it would cost an extra £25 for a family ticket we did hesitate for a second. I'm glad it was only a second though because what a fantastic experience it was. Becky, our driver and guide, gave a fascinating and humorous talk as we chugged through the variety of tunnels. At the end of the trip Little Lady Larry proclaimed "that was well worth the money!". Well worth my money more like but I welcome her appreciation. 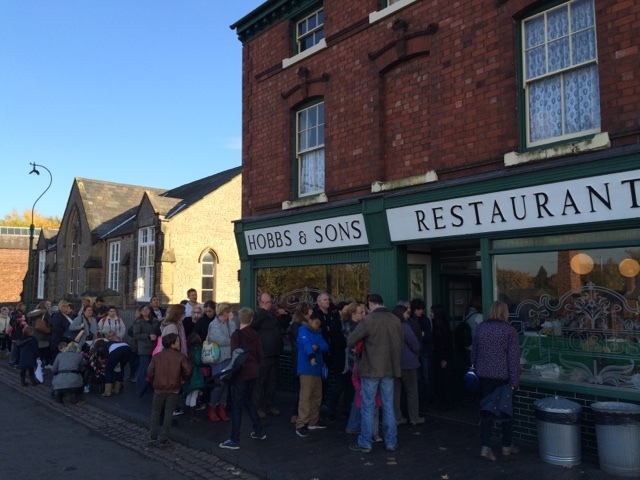 The next mission of the day was to try the much talked about fish and chips (they are cooked the old fashioned way in dripping and many say they are the best there is) so at 12 noon we arrived at the fish shop to find, yes more queues! Little Larry was so desperate to try them we had no choice but to take our place in the hour long queue. They were mighty fine chips though and probably well worth the wait. Next stop was the inn for a warm by the fire and a refreshing drink before ambling round the shops and houses of yesteryear. We enjoyed it so much we are going again today to do all the bits we didn't have time for yesterday. It's a good job the ticket grants free admission for a year, which makes it exceptional value indeed.